Have loom bands yet invaded your neck of the woods. Well, they sure have conquered London and Brighton, UK. They are everywhere. Yes, the tutorials that come with the inexpensive loom band packages are rubbish. But then again, what do you expect for a dollar. Do not despair. Making loom band bracelets is much akin to finger knitting and friendship bracelet knotting, so we got you covered. Here are the basic, illustrated instructions to make simple rubber band bracelets for your friends. 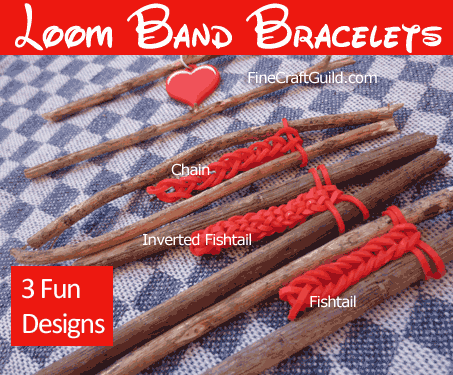 Different bracelet designs result from different rubber band looming methods. Here we used a single color so you can clearly see the different patterns. All three rubber band bracelets are cute but some use many more rubber bands than others. The rubber band looming design in front of the picture is called Fishtail. 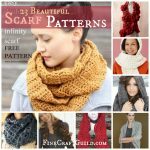 The middle design is called Inverted Fishtail. And the band looming design furthest away from you is called the Chain. The one in the front is called the fish tail loom band bracelet pattern. This is the one we’ll demo here. So easy. Step 1. Take three rubber bands and tie them around both markers, in a single loop. Step 2. Now, take the first band that’s wrapped around the blue marked and lift it over the top of the marker towards the center. Then do same for the first band that’s wrapped around the purple marker. Step 3. Wrap a new rubber band over both markers, and repeat step 2. Repeat step 3 and 2 till your loom band bracelet has reach the desired length. Tie both ends of the bracelet together with the tiny clear-colored S finding that comes with a package of rubber bands for looming. Voila: Your fish tail loom band friendship bracelet. 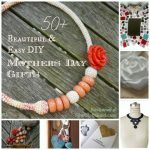 The prettiest bracelet design, and all made by you! Wrap up your bracelet and give to a friend. Step 1. 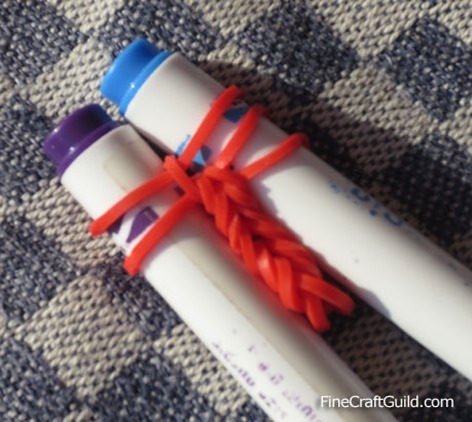 Wrap 3 rubber bands around your 2 markers. Step 2. Pull the second band down over the first band. And pull the second band over the top of the marker between the two markers. This bracelet design uses the least number of bands and is the easiest to make. Step 1. 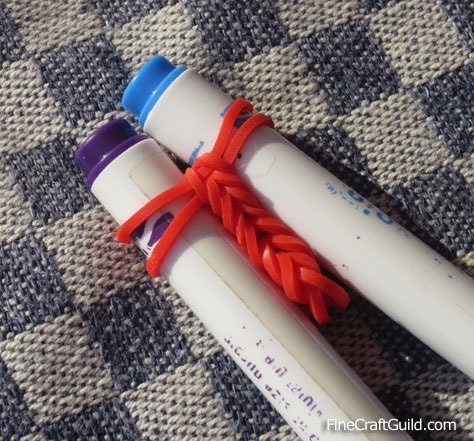 Wrap only 2 rubber bands round your 2 markers. Step 2. Pull the first band over the top of the marker between the 2 markers. First do the blue marker’s side, then the purple markers side. Do this till the end: Add a new loom band and repeat step 2. Step 1. 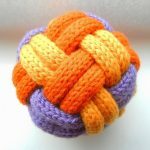 Start with making a bracelet of the pattern that you want. Step 2. 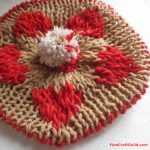 When you are ready to add the charm, take a band of the color that is in the pattern. Squeeze it in half and string the charm onto it till it’s in the middle. Then pretend it is a normal band and loom it like you would loom any other rubber band in your design. Easy. This is where I recommend you get your supplies: super-inexpensive loom bands . Several thousand of rubber bands for a few dollars. They work fine. The original Rainbow Loom band kits are here, but I am yet to learn of an advantage of buying rubber bands that are 8x the price: . However, the original Rainbow loom band kit comes with an extendable 3-row loom which will allow you to make more sophisticated designs. In contrast, for the simple designs I am showing you here, you don’t even need a real loom. Your two marker ends function as a loom. OK. That should be enough fun loom band bracelet info to keep your kids entertained for that rainy day / week. 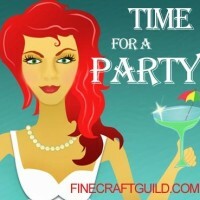 Now it’s time for a summer linky party. 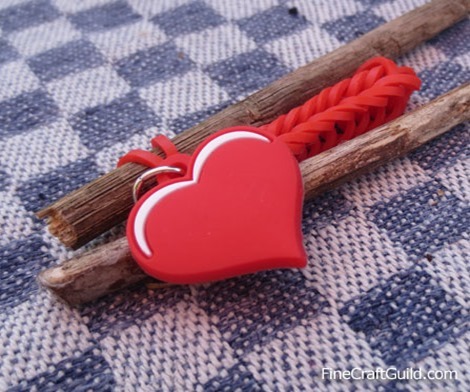 A DIY party, beyond loom bands… What have you been creating this summer. Loom band bracelets? A new bbq recipe? Share it wit us. We want to hear about all your creative pursuits and healthy recipes are always welcome!